Football United creates chances for youth through the magic of football. Stay up to date with our news! 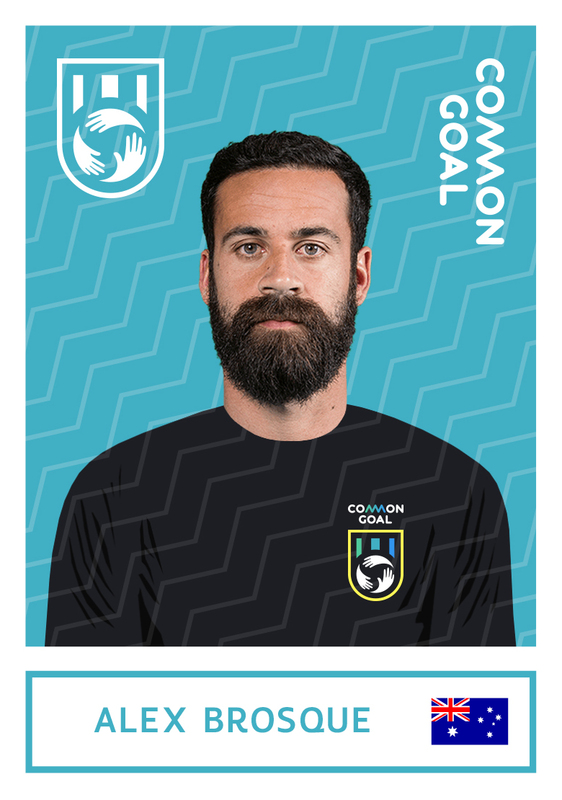 Alex Brosque Joins Common Goal! We're thrilled that Football United Ambassador and Sydney FC captain Alex Brosque, is the first southern hemisphere Common Goal team member, announcing his commitment this month. The Sydney FC champion joins Manchester United’s Juan Mata, who kicked-off the 1% movement in August by making the pledge himself and challenging his peers to do likewise. Common Goal’s roster grows every week, and includes World Cup winners Mats Hummels and Alex Morgan as well as legendary Italian defender Giorgio Chiellini. Thanks Alex for your support and visionary leadership.